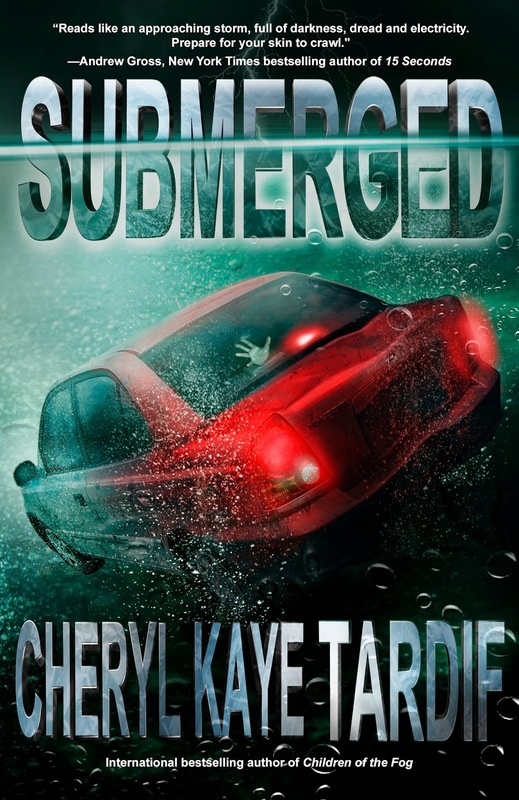 There are actually two stories behind my new thriller, SUBMERGED. 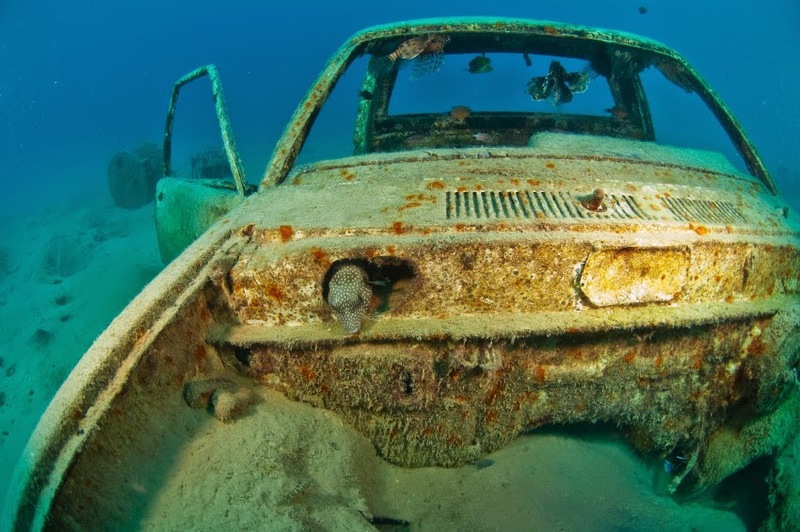 It was inspired by my fear of being trapped in a submerged vehicle and also by a long-time friend who dealt with drug addiction while on the job as a paramedic. I've traveled a lot by car, even coast to coast across Canada, more than once. I've also lived near water, whether an ocean, river or lake. Ever since I was young, I would grow tense if our vehicle drifted too close to an embankment that separated us from a body of water. Even to this day, I tense up when the car I'm in gets too close to water. Having a wild imagination isn't always a good thing; I often envision the car jettisoning into the water and then slowly sinking. Drowning has been a deep fear of mine and I have often wondered how I'd get out if I found myself in that situation. Marcus's character grew from a high school friend, who shared very personal details about his life, his former paramedic career and his addiction challenges. I am inspired by him because he managed to turn his life around. He now has a wonderful wife and family, and a new career. His story reminds me that we CAN change. We CAN make our lives better. And it starts with a choice. He chose not to let addiction rule or define him. I admire that.